© 2011 by Photowizz. All rights reserved. 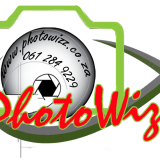 Professionally cultivate one-to-one customer service with robust ideas for capturing your memories.